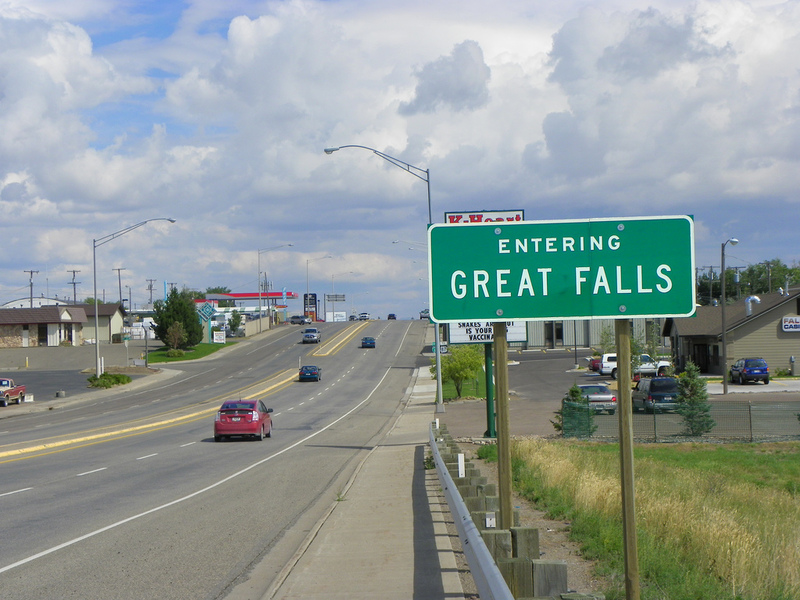 Nearly 60,000 people call Great Falls, MT home. It’s 1.5% of the population of Los Angeles; 9% of Seattle; and 14% of Miami. Next week, the third largest city in Montana will host its first Startup Week, and I couldn’t be more proud. While Great Falls is actually the smallest city hosting a SW this year, I’m inspired by the rally around entrepreneurship in such a modest community–that clearly has a fire for entrepreneurialism. More than 15 sponsors are supporting the mission of SW to build momentum and opportunity around Great Falls’ unique entrepreneurial identity. Moreover, there are nearly 20 events during the week that have been curated to fit the pulse of what’s going on in the startup community in Great Falls. As more leaders step up in their communities and want to help their fellow entrepreneurs with excellent discussions, panels, and learnings, it just goes to show that where there’s a spark, there’s bound to be a flame. If you’re in Great Falls, we hope you join the passionate community who’s coming together to celebrate, learn from, and support local startups in the region. The full schedule is here. If you’re in a city the size of Great Falls and are interested in bringing Startup Week to your community, let’s chat.